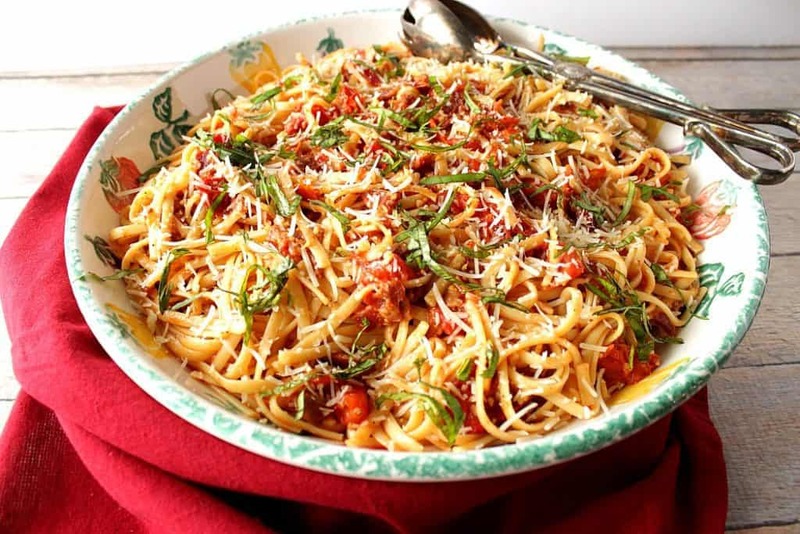 If you can turn on the oven and boil water, then you’ll be successful at making this delicious family favorite Roasted Garden Fresh Tomato Bacon Basil Linguine. 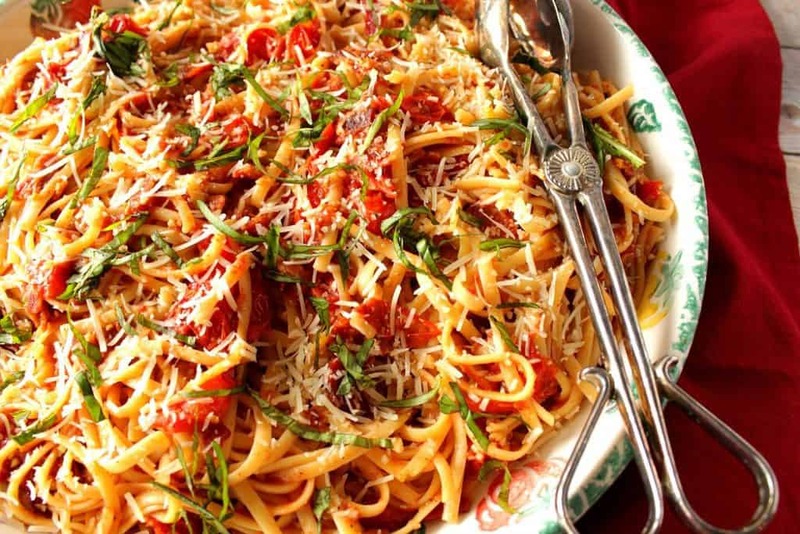 Roasted tomato bacon pasta comes together in a snap, and only uses a handful of ingredients. The only thing you really need to do is turn on the oven to roast the tomatoes and bacon, and boil some water to cook the pasta. It really is that simple! Anyone can do it! 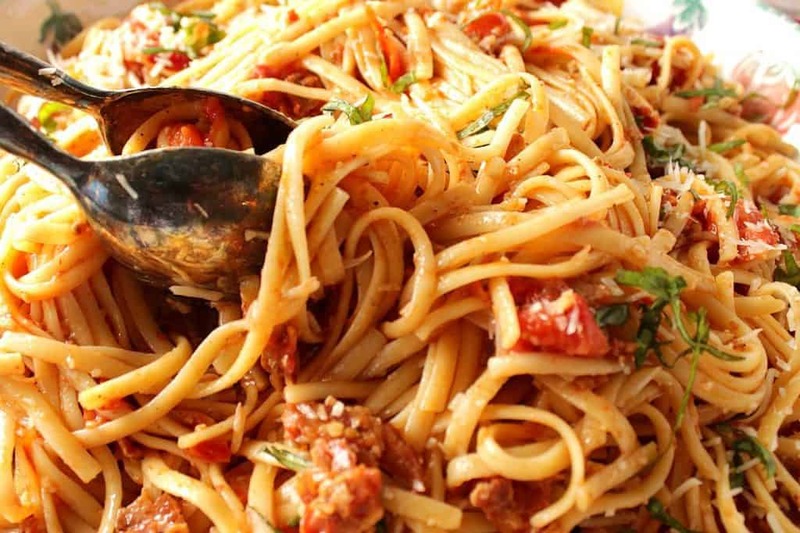 This dish can be made with any type of pasta that is your favorite. 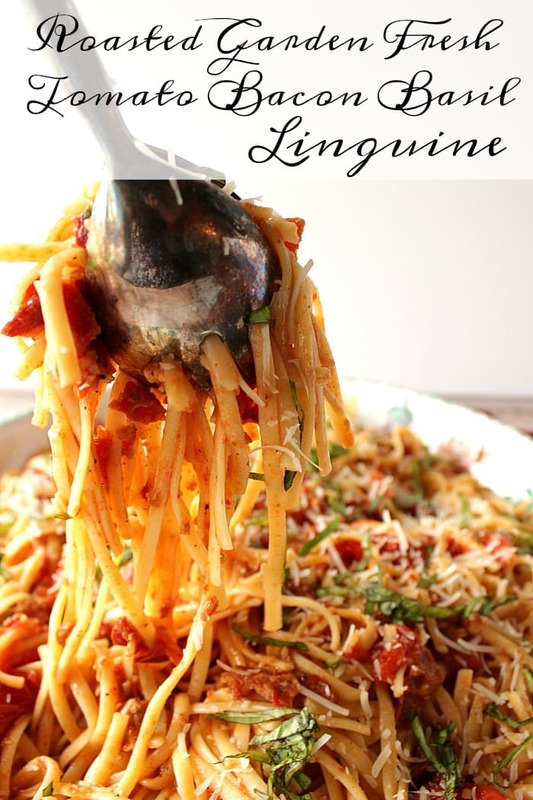 I happen to enjoy linguine, and had it in my pantry, so that’s what I used. Feel free to swap out whatever you have, and whatever is convenient. This roasted tomato bacon pasta takes approximately 30 minutes, from start to dinner, which makes it a stress-free recipe that will please the entire family any night of the week. Place two pounds of grape or cherry tomatoes on a sheet pan (aluminum foil optional) and drizzle with olive oil and a sprinkling of salt and pepper. Place 12 ounces of bacon a another sheet pan lined with a baking rack and roast them both in a 450 degree oven for 20-25 minutes. Cool and crumble the bacon. Meanwhile, cook the pasta (I chose linguine) according to the package directions. Drain the pasta, making sure to reserve 1 cup of the cooking water. Add the roasted tomatoes (with their juice) and bacon into the pot, and toss with the drained pasta. Add as much of the reserved 1 cup of cooking water as desired to make a light sauce. Place the completed pasta in a large serving bowl, top with chiffonade (thin strips) or chopped basil leaves, and fresh Parmesan cheese. Serve hot, and enjoy! 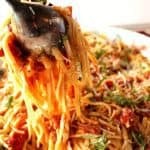 If you can turn on the oven and boil water, you'll be successful at making this easy and delicious family favorite pasta meal in under 30 minutes. -Place the tomatoes on a baking sheet (foil covered, if preferred for easier clean up), and drizzle with the olive oil, and season with salt and pepper. -Place the bacon in an even layer on a baking rack in a baking sheet (foil covered, if preferred for easier clean up). 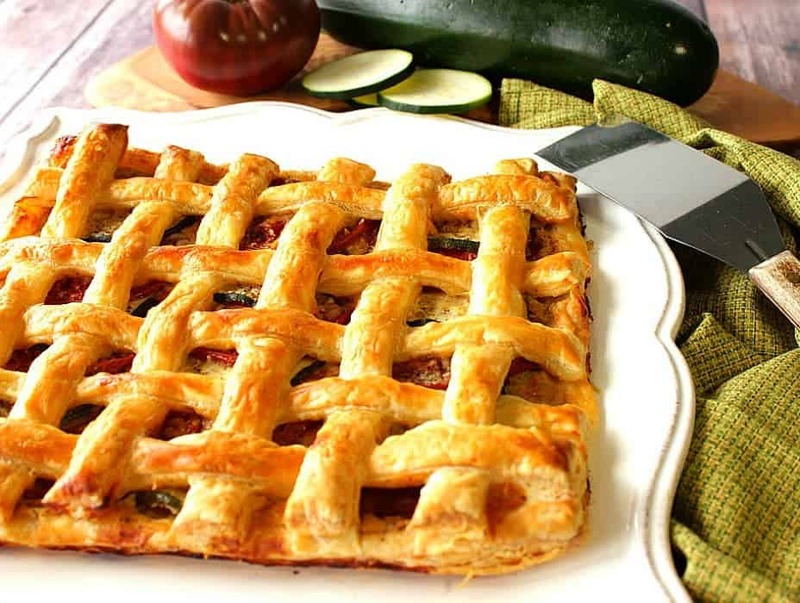 -Roast the tomatoes and bacon in the preheated oven for 25 minutes or until the tomatoes are blistered and the bacon is cooked to your preference. Crumble the bacon when cool enough to handle. -Meanwhile cook the pasta according to package directions and drain, making sure to reserve 1 cup of the pasta cooking water. -Add the tomatoes (along with their juice), garlic, and crumbled into the pasta pot. Add the drained pasta back into the pot and toss with the tomatoes and bacon. -Add as much pasta cooking water as you prefer to make a light sauce. Tossing to combine. 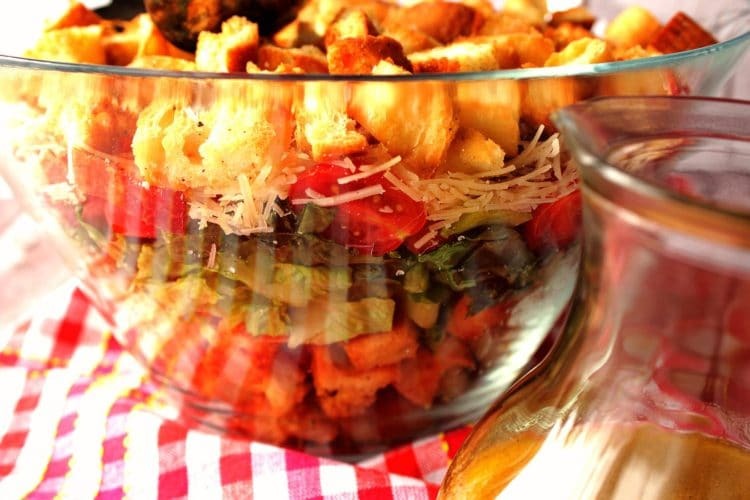 -To serve, turn the pasta out into a large bowl and garnish with fresh basil and Parmesan cheese. 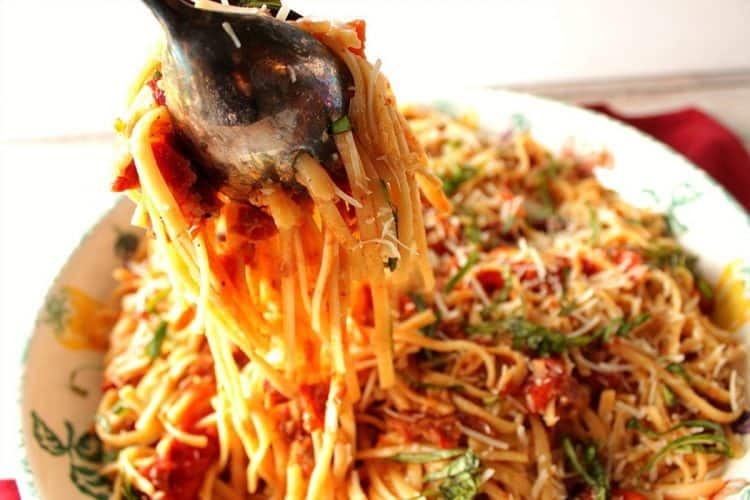 Your favorite pasta can be substituted for the linguine if desired. I’m so glad you’ve come to visit me in my Kudos Kitchen, and I hope I’ve inspired you to get cooking and baking in your own kitchen and not to be intimidated. After all, it’s just food, and it should be as fun to make, as it is to eat. You can do this! 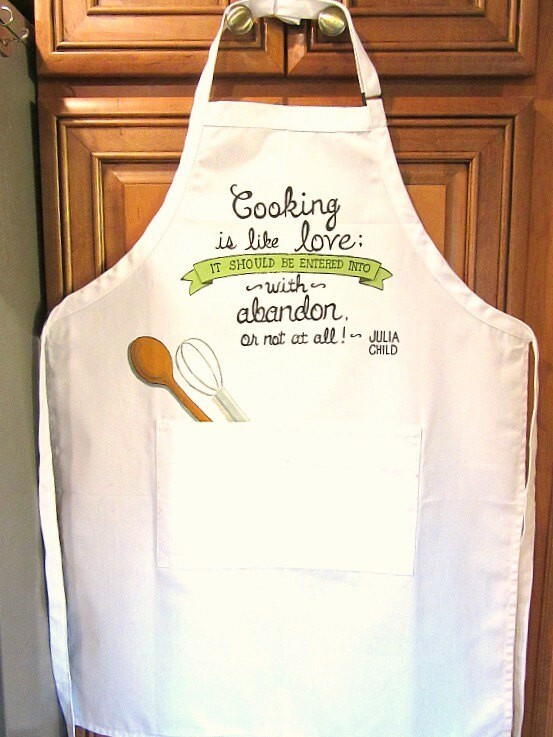 The aprons I paint on are a high quality, stain resistant, 65/35 cotton poly blend. I paint each apron by hand with bright, vivid fabric paint and then heat set the design for durability. My hand painted aprons are completely machine washable and tumble dryable, but please no fabric softener. I love special orders. 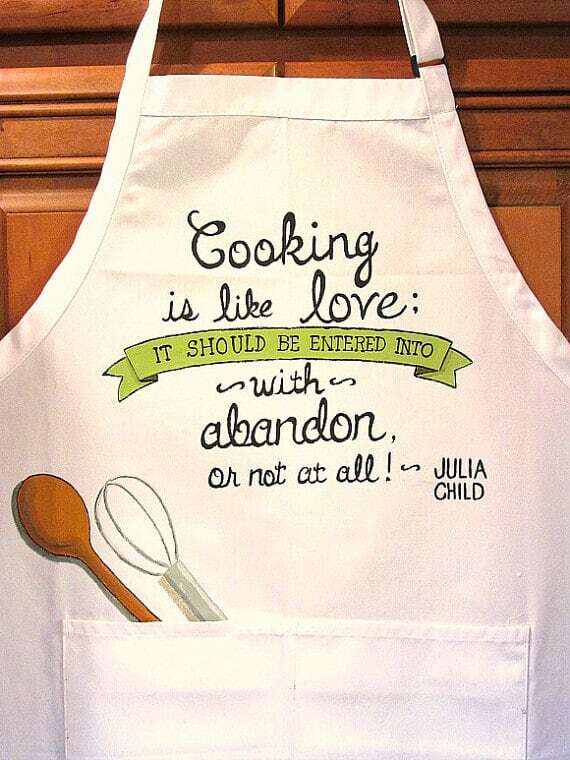 If you ever have an apron design in mind, please don’t hesitate to contact me: info@kudoskitchenbyrenee.com to discuss your design ideas. I’ll be happy to paint and design from any photo, idea or description you send my way. To view my current designs (fabrics and glassware), please visit one of my shops: Etsy, Wazala, and Kudos Kitchen Paints. Together we give the gifts that people remember! What timing for me. I was literally just saying to my husband “what the heck am I going to do w/ all the cherry tomatoes I picked from the garden”. I was looking for something new and tasty and well, thanks, you provided that to me! I’m so happy to have been of service! LOL. 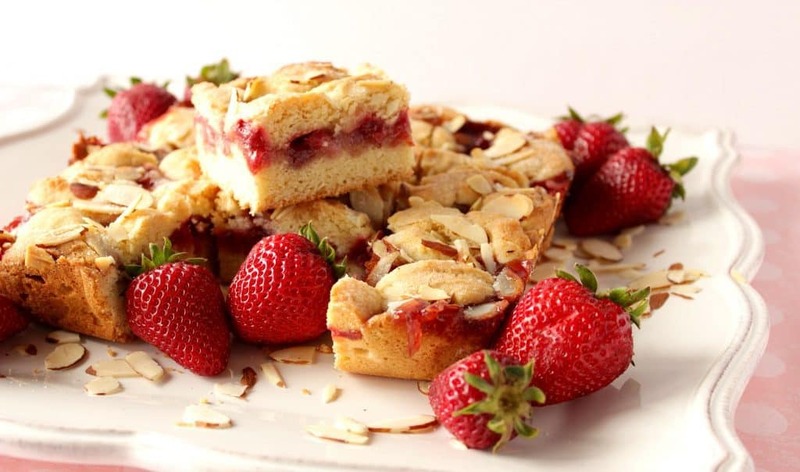 I know you’ll enjoy this simple recipe! Love fresh basil and tomatoes form the garden! This looks scrumptious! Thank you, Brenda. There is nothing better the garden fresh tomatoes and basil! 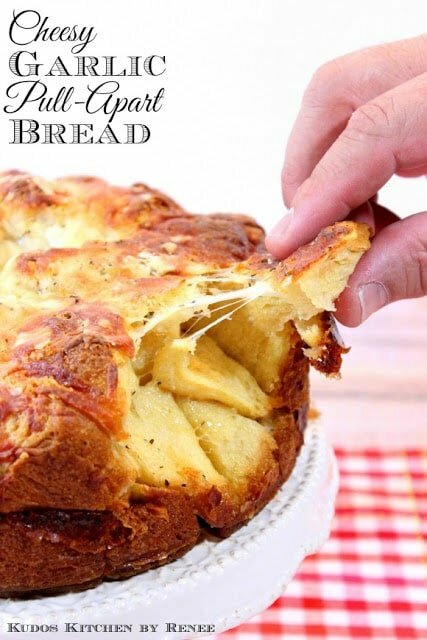 Love the simple ingredients and how quick and easy this is to make!! Thanks, Ashley. It’s a great dinner for when you’re short on time but don’t want to skimp on flavor. That looks so freaking good!! I know what I’m making for dinner ASAP! Freaking good is right! Thanks Karyn! I know you’re going to love it! So refreshing and totally drool-worthy!! Pass me a bowl, please! I’d totally love to pass your the bowl, Kacey. I agree that it’s drool worthy! 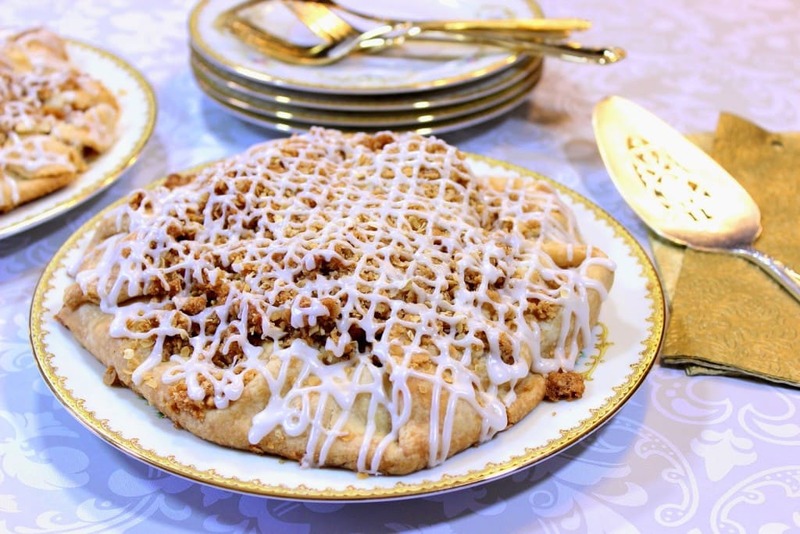 Gasp, this looks so scrumptious! I want this for dinner!! Thanks, Kimberly. Scrumptious it is! Pasta,Basil and BACON???? Yes to a big fat bowl full! I am in love! What a light and fresh dinner — love it! And the apron is adorable! 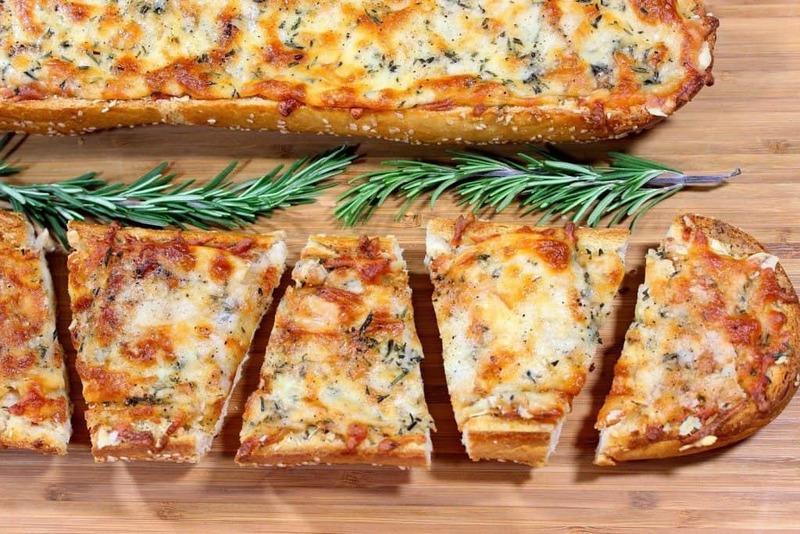 So simple yet no doubt, delicious! Love these flavors! Thank you, Stephanie. Glad you think so. 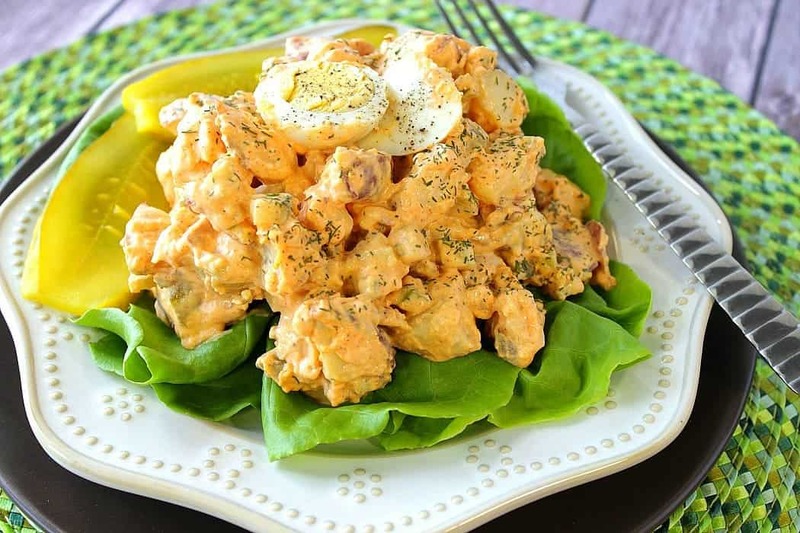 This looks incredible, such great flavors and so easy too. Easy and tasty. You can’t beat that on busy weeknights! Thank you, Joanie! There’s not a single thing about this dish that I don’t love – it sounds delicious. You can never go wrong with bacon! Thanks Debra! Thank you so much Aly! This looks utterly delicious. I love a great fresh pasta, and this fits the bill. Gorgeous too! This looks amazing!! All of these flavors sound great! It’s one of our favorites. Thanks, Jenny! This pasta is going on our dinner menu this week!